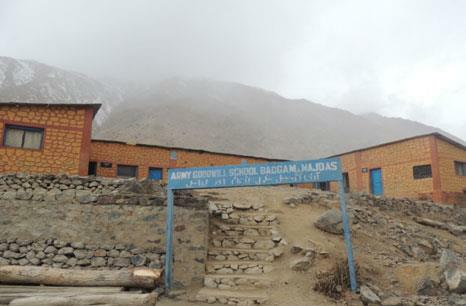 Army Goodwill School, Badgam is situated at Majdas (Post No 26) 6.5 Km from Loc and 12 Km from NH1D. It is only school for primary education of border villagers.Initially the school was started 5 JAK RIF in 12 Jan 2002. 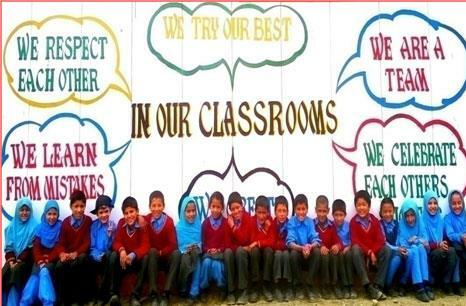 The school is recognized by J&K govt. 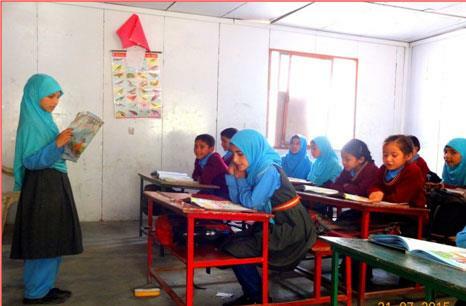 The aim of the school is based on NCERT syllabus. In addition preliminary computer trg is being imparted to the students. 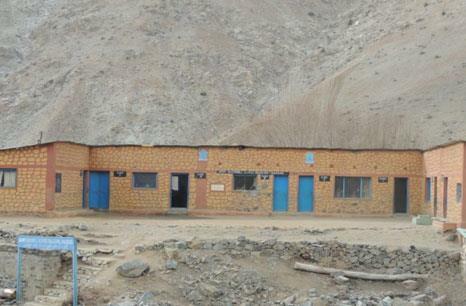 The School initially started with LKG to II class and presently is running from Nur to V and the school is feeder to Army Goodwill School, Harka Bahadur. 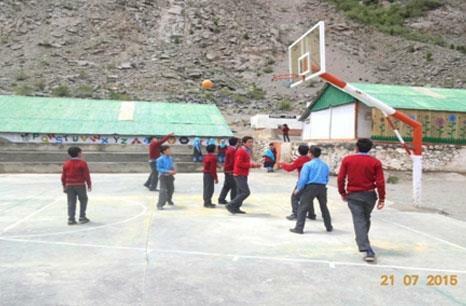 Presently school is functioning under aegis of 121 (I) Inf Bde and supervised by 23 RAJPUT. 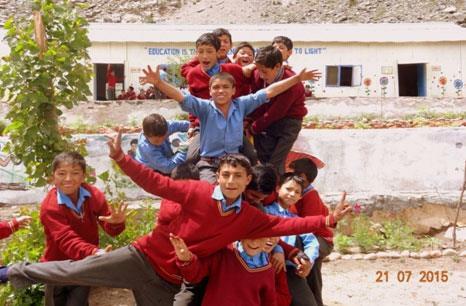 The school is a non-political, non-commercial and non-sectarian org managed by the Army. 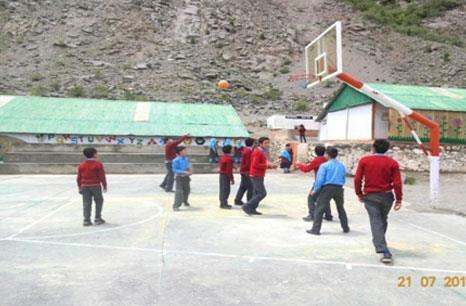 The school is having three self-help bids constructed on 05 kanals of state land. The bldg. consists of 12 class rooms including activity room & principal office. 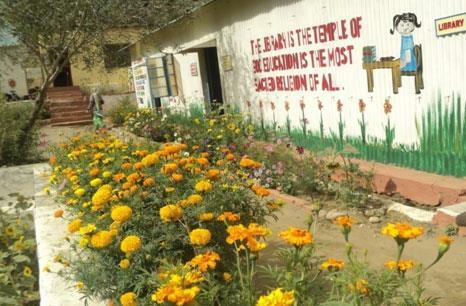 A total of 115 students (42 boys & 53 girls) are studying in the school as on date. The staff of the school includes 01 principal, 07 teachers & 01 aaya. 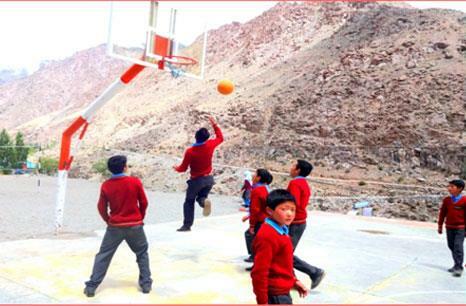 School is supplied with static electricity through a 25 KVA transformer.